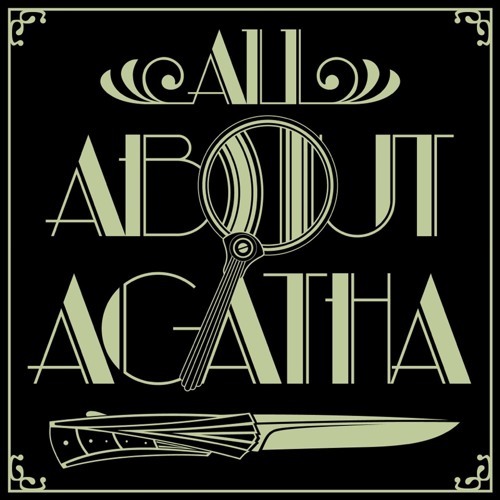 All About Agatha is a weekly podcast all about, well, Agatha. Agatha Christie, of course. The Queen of Crime, a real-life Dame of the British Empire and author of sixty-six mystery novels that spanned the Twentieth Century, defining a genre. Every month we revisit one of these novels in the order they were first published in the UK. Discussions range from plotting and interpretation to the impact of the beloved adaptations to an attempt at ranking them all. On the weeks in between, we take a breather to discuss one of her many (100-plus) short stories, plays, non-mystery novels, and notable periods in her life. Call it a Christie-fest, as we revisit Hercule Poirot, Miss Marple, Tommy and Tuppence, and oh so many others.... Join us.